The lads are out on a lad night doing laddy things! Except this is Hollywood, the lads were acting royalty Leonardo DiCaprio and Orlando Bloom, and apparently they were surrounded by good looking girls all evening. Alright boys, you’re not in a Robin Thicke video! It sounds like they had an awesome night though, and since Orlando is going through a divorce, perhaps a guy’s night was just what the doctor ordered! It sounds like Leonardo DiCaprio is trying to raise recently single Orlando Bloom’s spirits by taking him for a night on the town! The fabulously attractive and successful pair sound like they had every guy’s dream evening after they went to a screening of the Victoria’s Secret fashion show then hit the town afterwards, going to 10AK nightclub in New York City. 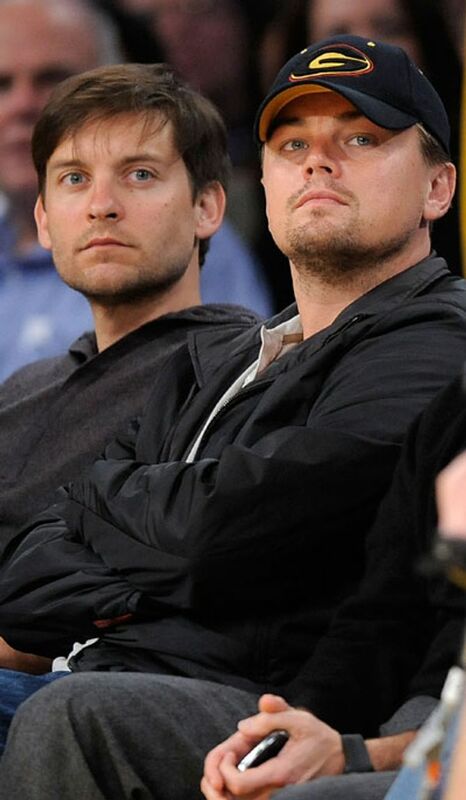 Apparently the pair were hanging out with some gorgeous girls, as a source said to the New York Daily News: “[Leonardo’s party included] like 30 insanely hot women. [Orlando was trying] to fly under the radar. 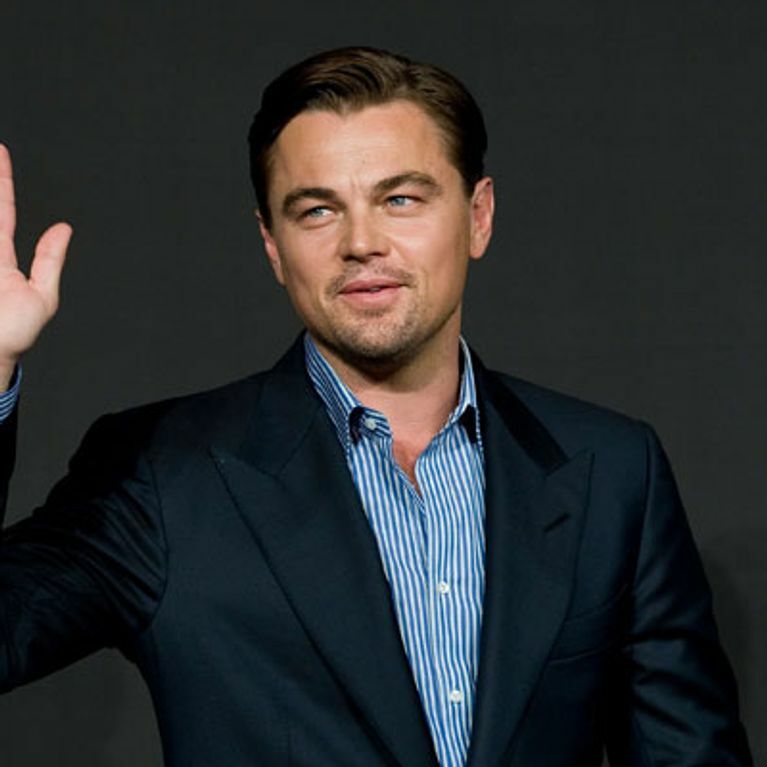 Leonardo DiCaprio is no stranger to hanging around with stupidly attractive people, as he has dated a string of models, most recently Toni Garrn. ​He was allegedly enjoying going on the pull, as the source revealed: “A beautiful young brunette launched into him, hugging him with both arms, and gave him a passionate French kiss with tongue! They kissed a couple of times. “Leo looked happy. He had one on his lap at one point, but they kept affections to a minimum. He looked like he didn’t want to be affectionate in public.” So why was he frenching her then?! As for Orlando, it sounds like this is just the evening he needed after he stated that he will always be close to his ex-wife, Miranda Kerr. This doesn’t mean the 36-year-old can’t enjoy a night out from time to time though. There wasn’t any reports that Orlando got close to any girls though, which makes us wonder if he abstained from flirting because he may be in a relationship with Liv Tyler? We hope so! Leonardo DiCaprio loves to laugh…at himself!